Dust off your lenses and brushes!!! 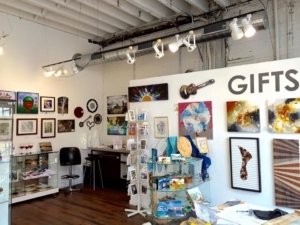 CVA artists Kathleen Nobles and Heidi Lee Peach, along with local artist Deborah Dawe, are celebrating their grand opening on July 27th, during Downtown Clayton’s Sip & Shop Wine/Art Walk. Stop by 427 E Main Street between 5:30-8:30pm on the Last Friday of July. 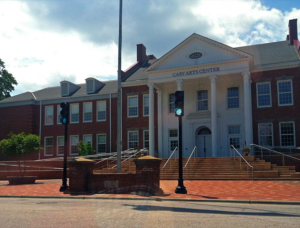 Town of Cary is now accepting applications for exhibitions in early 2019 into 2020. 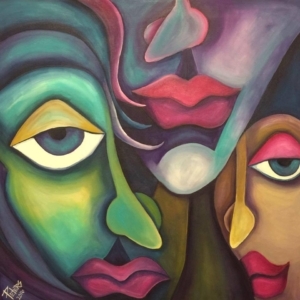 Solo and group art exhibition opportunities at six Town venues: Cary Arts Center, Page-Walker Arts & History Center, Cary Senior Center, Herb Young Community Center, Bond Park Community Center, and Cary Town Hall. Artists working in any medium are invited to submit an application. Group or solo exhibitions are encouraged to have an organizing theme for the display. Applicants are encouraged to submit an artist statement. Application deadlines are August 1st and February 1. 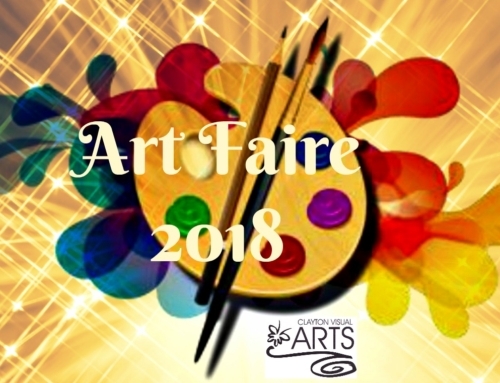 Due to a marked increase in entries over the past few years, the 2018 North Carolina State Faire will begin accepting registration for art entries on July 1st. Go to their website ncstatefair.org on or after July 1st to learn more. Clayton Visual Artist Manny Perez has an exhibit at Revival 1869 on Main St. He will be there this Friday June 29 for the opening reception at ‘Last Friday’ in downtown Clayton. 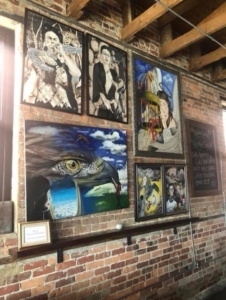 Stop by to meet Manny, see his artwork & have a cold beverage. 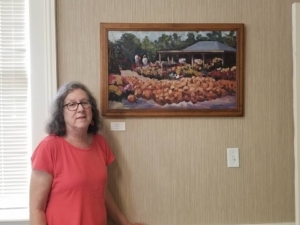 Medrith Nuttle’s acrylic impressionist paintings are on display at Smithfield-Selma Chamber of Commerce through the end of July. The Chamber/Visitor’s Center is located at 1115 Outlet Center Dr, Smithfield, NC and is open Monday through Friday 8-5 pm. 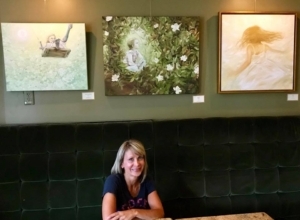 Enjoy artwork by Susan Ann Peters at Clayton Steakhouse, 307 E Main Street, Clayton. 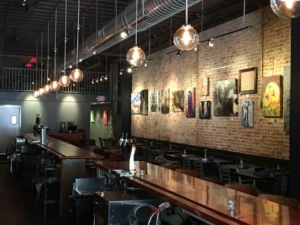 Enjoy artwork by Michael Morrison at Trophy Brewing on S. Wilmington Street in Raleigh.